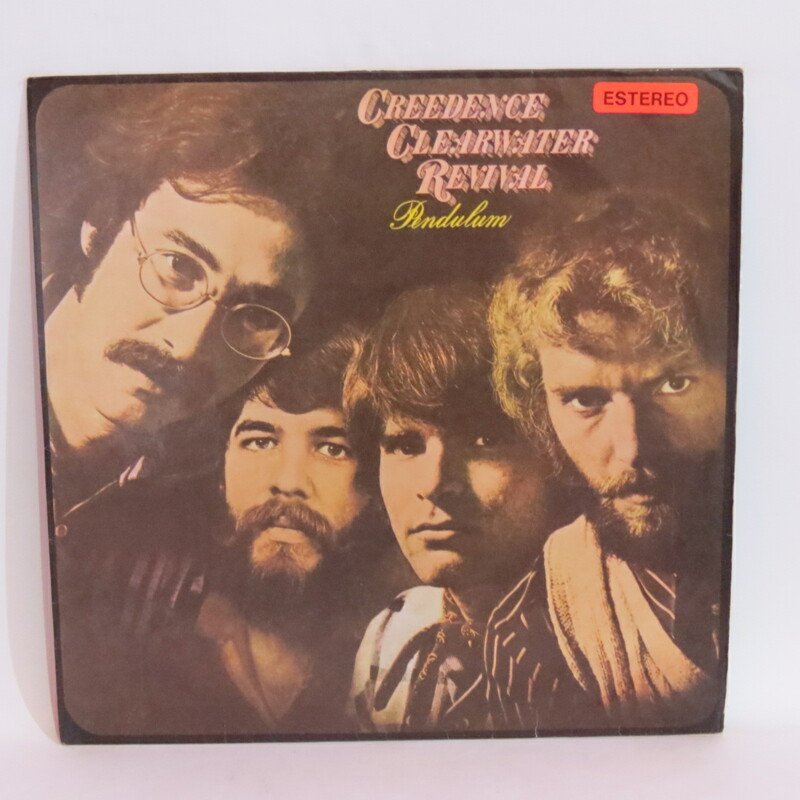 LP CREEDENCE CLEARWATER REVIVAL - PENDULUM. GRAVADORA LIBERTY RECORDS 1971. 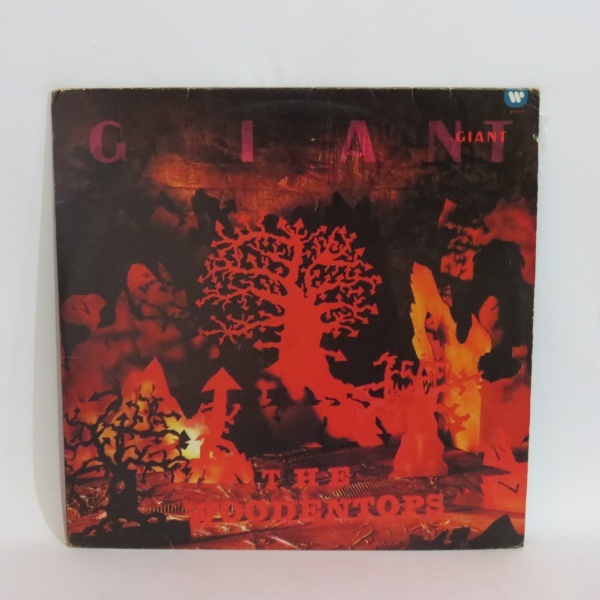 LP THE WOODENTOPS - GIANTS. GRAVADORA ROUGH TRADE RECORDS 1987. 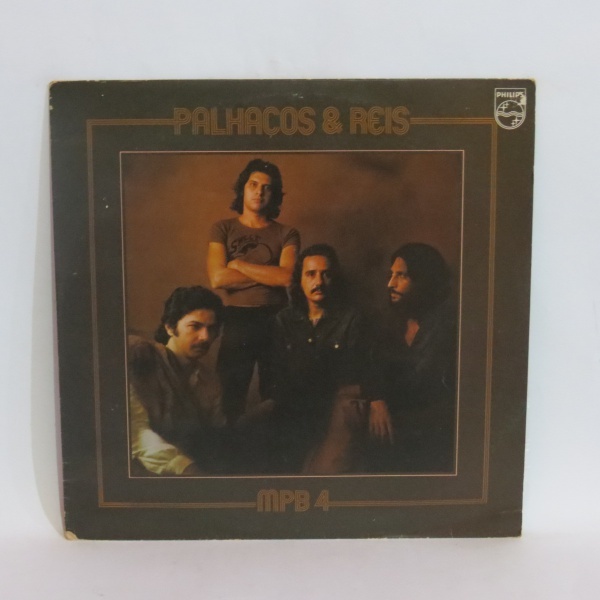 LP MPB-4 - PALHAÇOS E REIS. GRAVADORA PHILIPS 1976. 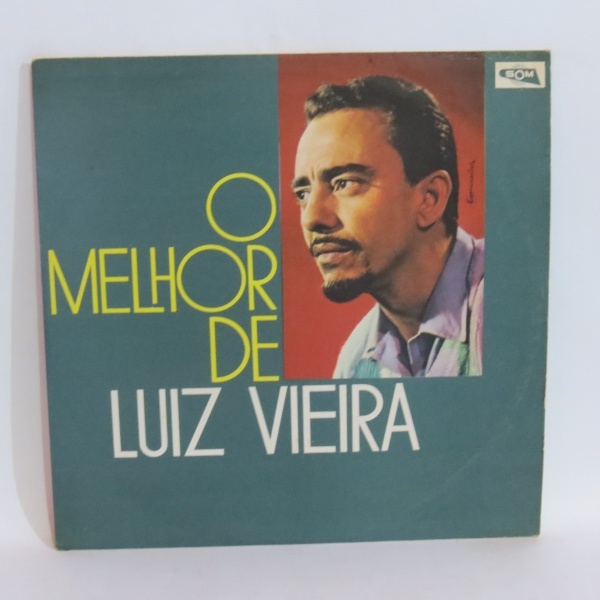 LP LUIZ VIEIRA - O MELHOR DE LUIZ VIEIRA. GRAVADORA COPACABANA. 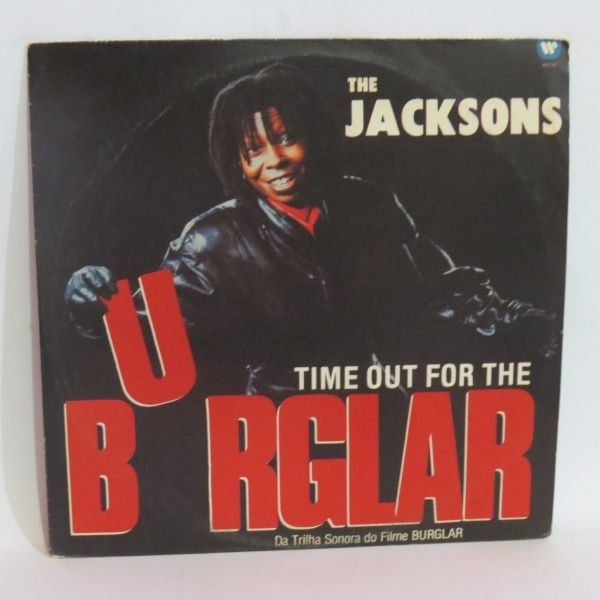 LP THE JACKSONS - TIME OUT FOR THE BURGLAR. GRAVADORA MCA RECORDS 1987. 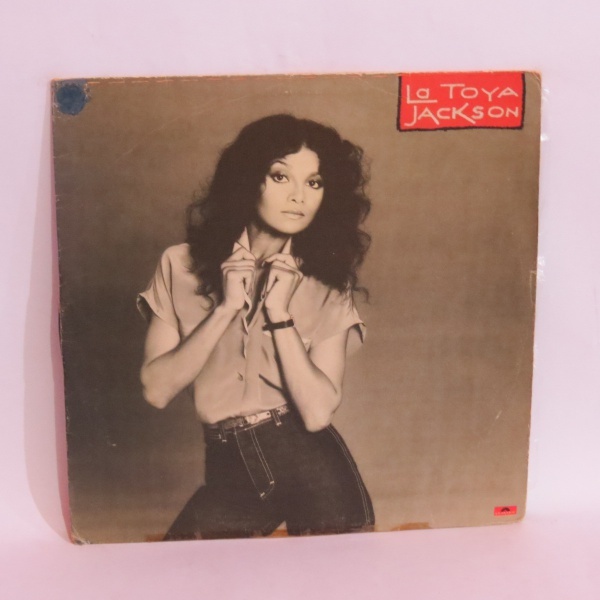 LP LA TOYA JACKSON - LA TOYA. 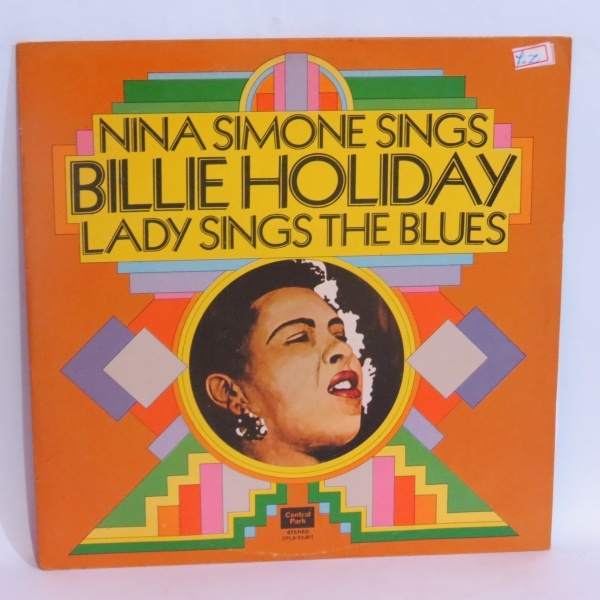 GRAVADORA RCA RECORDS 1989. 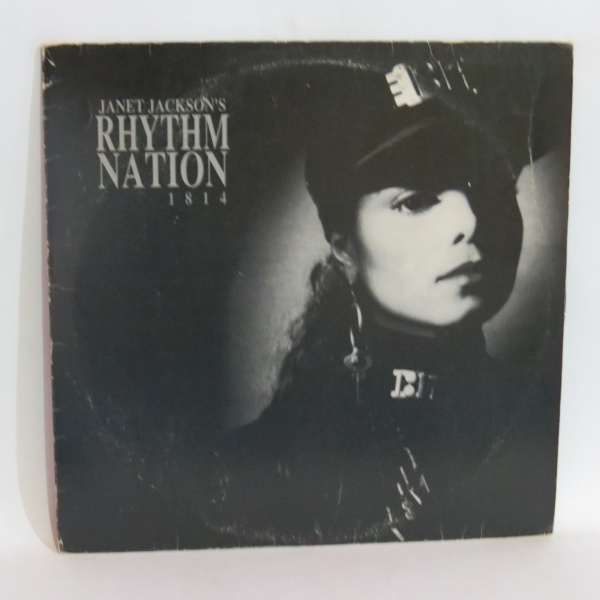 LP JANET JACKSON - RHYTHM NATION 1814. GRAVADORA A&M RECORDS 1989.